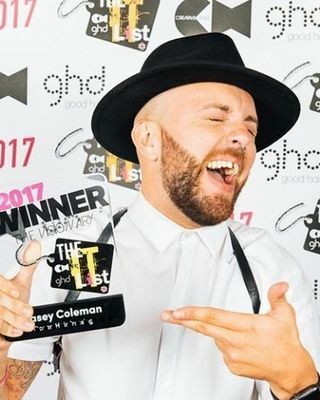 Casey is our salon daddy and he's head hun! He wanted to create a space with the essence of the cool places you see in London, but with a welsh heart, and that is where CHAIR salons was born. 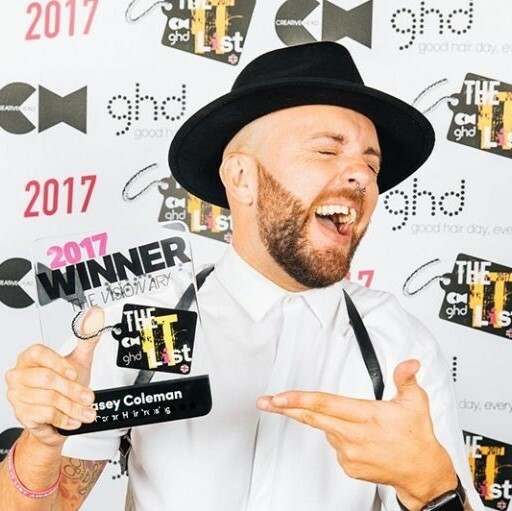 This guy is hair obsessed and has travelled the world, won awards and worked on TV, all to make sure that he's bringing you welsh huns everything you could possibly want. Honesty is Casey's number 1 rule, so you can be sure that whatever he does, it'll be something that's yours, and no one else's.